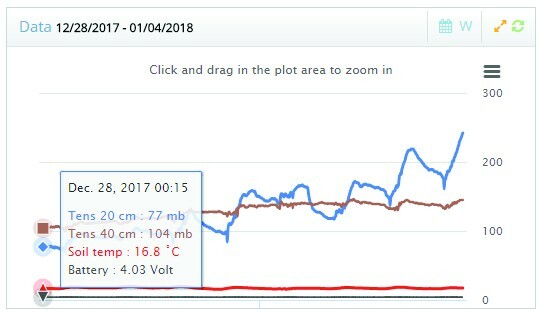 Access and log ﬁeld soil moisture and temperature sensors Online via browser or mobile app. 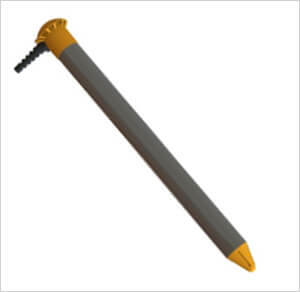 The IMS Logger collects and stores sensor data and brings it to the “Cloud”. 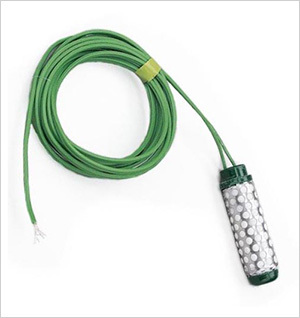 As part of IMS’s Cloud based systems IMS Loggers maybe used as a standalone application or as a component of a more integrated online irrigation system. IMS Logger is part of IMS IIoT solutions communicating over cellular infrastructure with services available and provided by IMS globally. 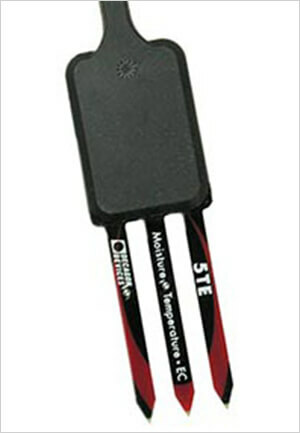 The irrometer watermark sensor is a solid – state electrical resistance sensing device that is used to measure soil water tension, the sensor consists of a pair of highly corrosion resistant electrodes that are embedded within a granular matrix, it is designed to be a permanent sensor, placed in the soil to be monitored and “read” as often as necessary with a portable or stationary device. 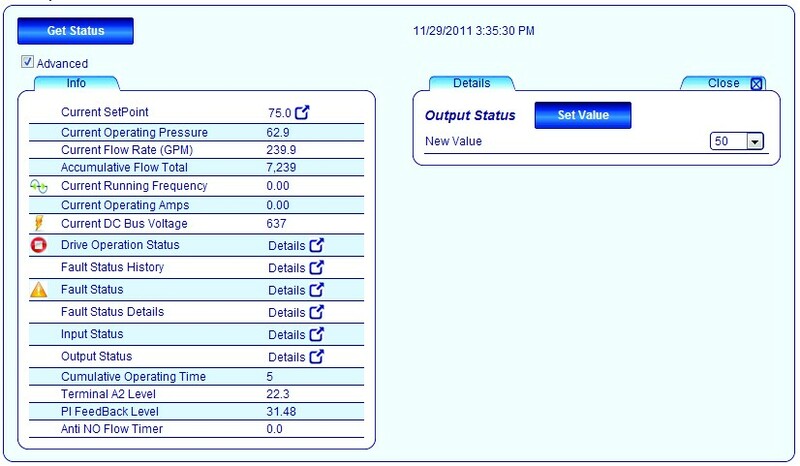 Access / log / monitor and control your irrigation system and remote valves. Anytime, anywhere monitoring and control using your laptop, desktop, tablet or mobile phone. 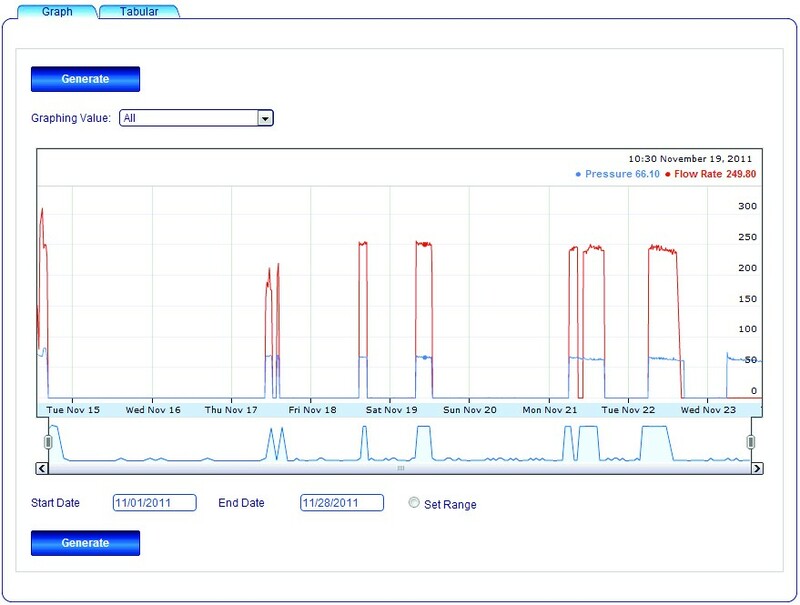 The IMS Cloud based agricultural irrigation system allows for user manage their irrigation based on volume, soil moisture and weather, fertigation injection and fertilizer pump, water pump and VFD, filters and filter flushing all from one dashboard. Cloud Interface – make the controller accessible through the cloud. 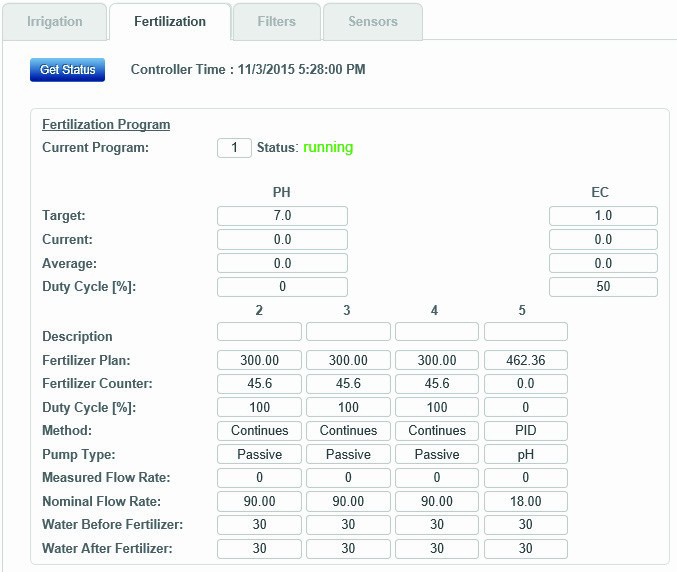 IMS Drive interface – translate the controller commands to the fertigation machine. RxTx Interface – transmit the Spirit’s commands to the valves. Two-way radio transceiver to connect the Spirit controller with the ﬁeld valves. 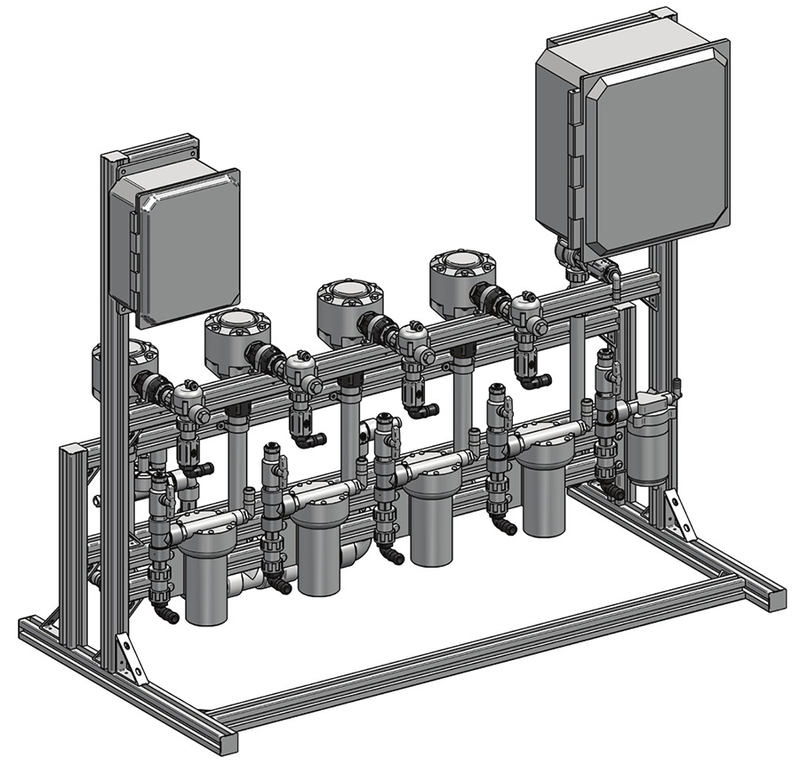 Control up to 80 valves. 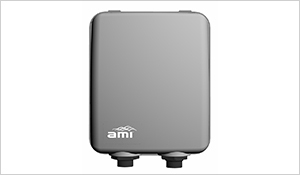 Control up to 32 ﬁlter ﬂushes. Irrigation according to actre inches.the valves. Fertilizer and acid injection (up to 5 channels). Direct connection to the cloud via cellular. No need for external power – solar operated. Connect to up to 6 sensors including: soil moisture, temperature, humidity, dripper pressure and more. 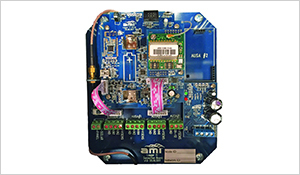 IMS Pump Controller connects any pump or VFD to the cloud allowing for remote monitoring, management and enabling predictive analysis using vibration and sensor monitoring. 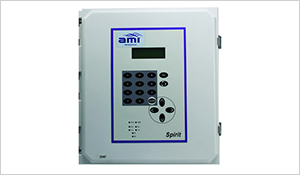 IMS Pump Controllers use secure cellular communication to manage any VFD via app on IoS / Android or web interface for alerts and remote management. 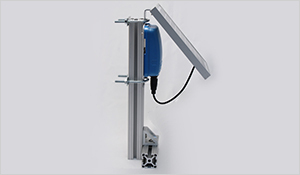 Access / log / monitor up to 5 fertilizers and change acid dosing amounts based on web/cloud based sensors. Anytime, anywhere monitoring and control using your laptop, desktop, tablet or mobile phone. 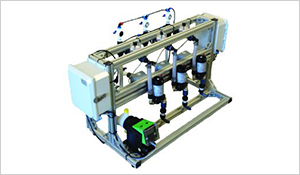 The IMS Cloud based acid injection and fertigation system allows for user deﬁned target pH or EC. 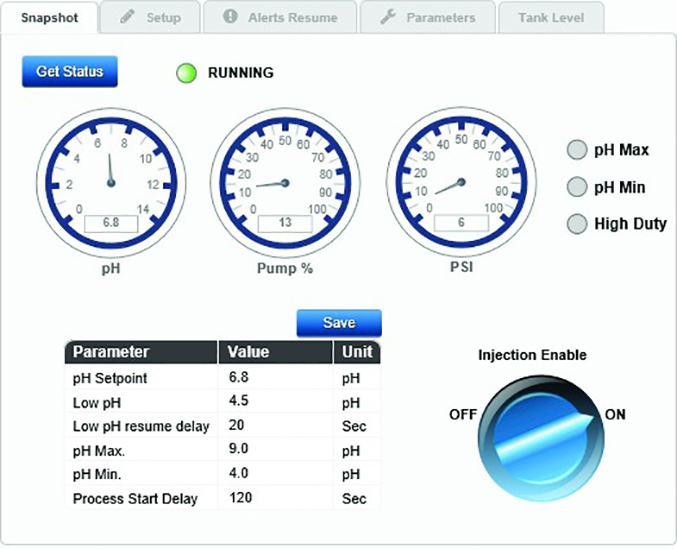 The controller adjusts the injection rate using information provided by sensors and / or ﬂow-meter to maintain the appropriate dosing levels. 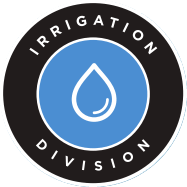 IMS Cloud Bases Acid & Fertigation System may be used as a stand-alone application or as a component of a more integrated on-line irrigation system.